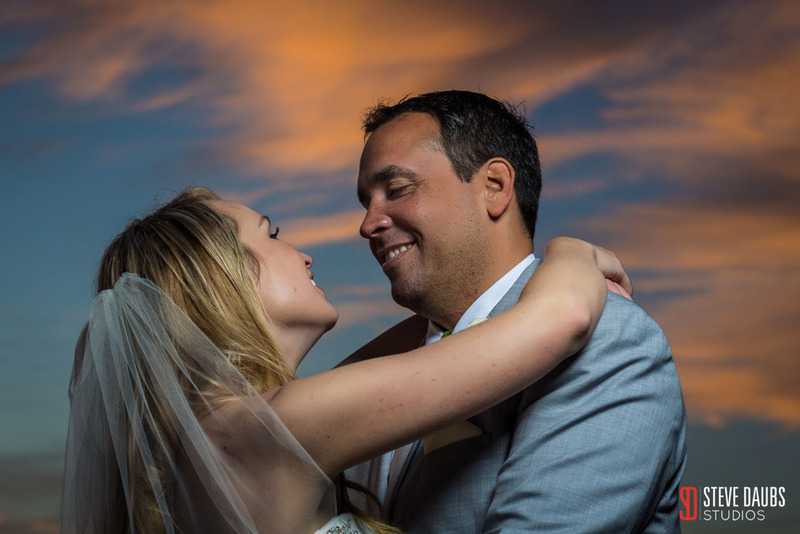 What began as a pretty simple, casual plan turned into a majestic wedding for Haley and Pete in Highland Beach at the Delray Sands Resort. Haley, who's most comfortable in flip flops and shorts, fell in love with a Belissima Bride dress, but that didn't stop her and her friends from having fun! 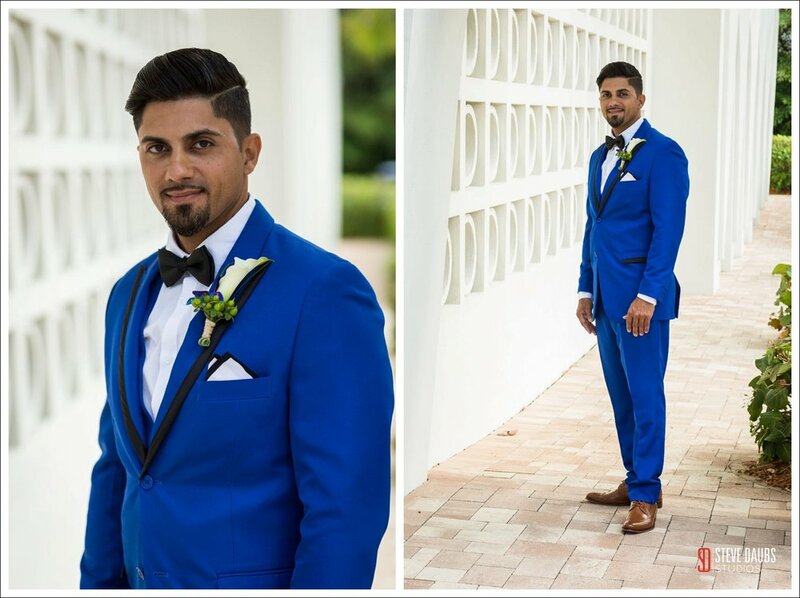 Last weekend we had the privilege of photographing the Vero Beach wedding of Ivy and Jerry, a stunning couple from Orlando. They were married once before (#ortizweddingidotake2 was their Instagram hashtag) and, as their best man, Ray, said, "it's a beautiful story." At the stunning Costa d'Este Resort in Vero Beach, another chapter in that story played out. 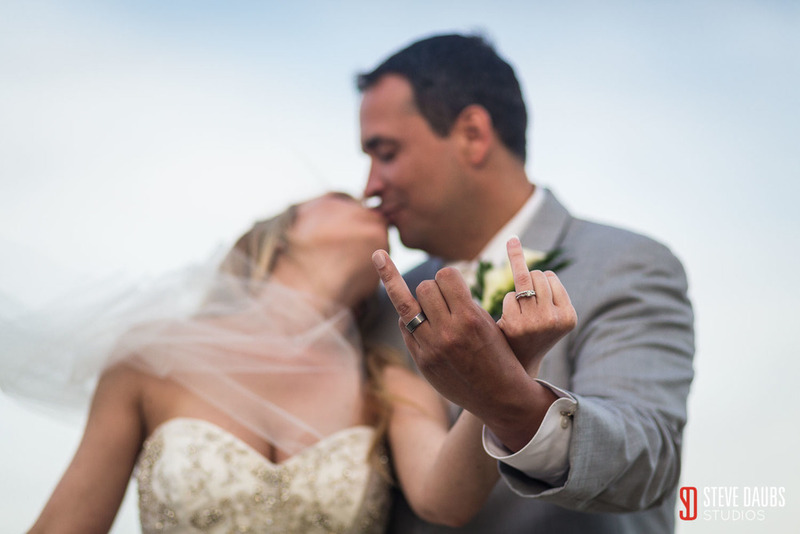 They re-tied the knot surrounded by family and friends, survived a typical Florida good-luck rain shower just as the beachside wedding ceremony was ending, and danced the night away. Special thanks to all the other vendors who helped make the day great!